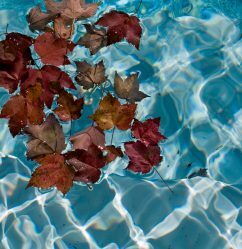 The weather is finally starting to feel more like fall and while we are done buttoning up pools for the season don’t forget about your hot tubs. 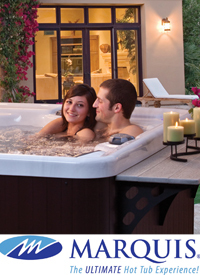 Autumn is prime weather for enjoying hot tubs with the crisp, cool air and peaceful, quiet evenings. 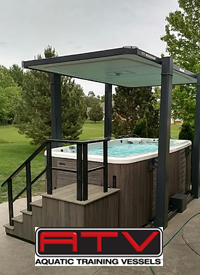 If you haven’t changed the water in your spa lately and you plan to use it this winter now would be a great time to drain, clean and refill your spa. Start off winter with fresh water and clean filters and enjoy your spa! Previous Previous post: What are Phosphates? Next Next post: Is it Santa’s Sleigh? No, it’s a Pool!